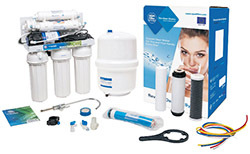 We partner with the most reliable manufacturers of domestic and commercial water filters. Having the choice from a wide variety of products, we can find the ideal solution for any home or workplace. See a selection of our products below. 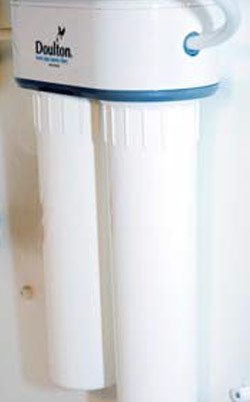 Reverse osmosis filters are used for the production of ultrapure high-quality drinking water. 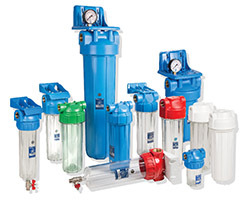 Filter arrays operate in 5, 6 and 7 stages of filtering depending on the requirements and the final quality of purification. 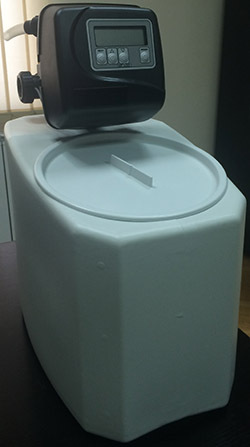 Accompanied by water storage tank, faucet and booster pump (optional). 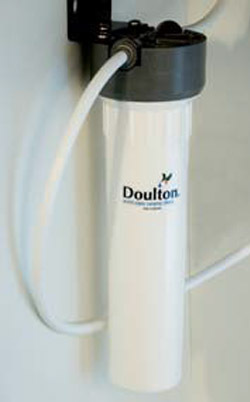 Filters for professional use such as in coffee bar, restaurants, catering companies. 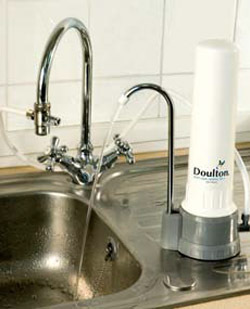 Removes lime scale and protects the operation of coffee makers, ice makers and food preparation equipment in general. It can also be used in dishwashers to reduce significantly the consumption of chemicals such as detergents or water antiscalants. Using Bingo can minimize maintenance and significantly reduces equipment failures and the subsequent cost of repairs or maintenance.